Very proud of my friend, Helle Gade. She’s an amazing poet! Woohoo! 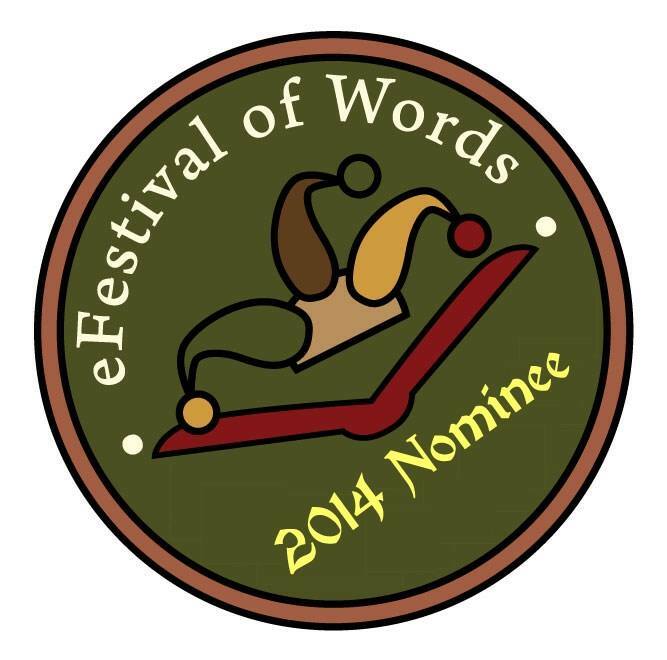 My poetry collection Nocturnal Embers is finalist for ☆Best Poetry Collection☆ on eFestival of Words. I could really use your votes! Thank you!